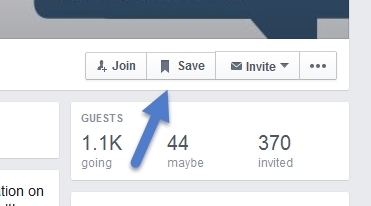 Facebook Extending Save Options To Pages, Events? 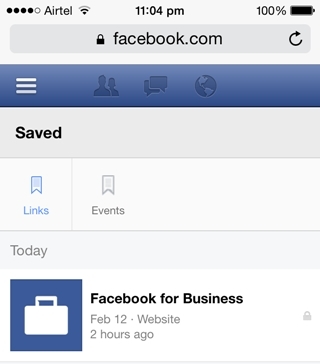 More instances of Facebook experimenting with a save feature continue to surface, as Sociobits shared the screenshots above and below of save options for pages and events. Studio Publishing Founder and CEO Dan Birdwhistell shared screenshots with TechCrunch late last month of a save button on a post with an external link. According to Sociobits, pages that are saved are stored in a saved links collection, while events go into a separate saved events section. Sociobits added that in the case of events, users are able to save them without indicating whether they will attend or not. 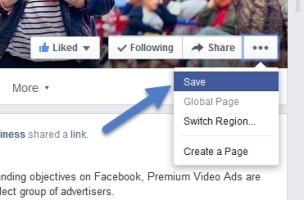 Readers: Have you seen save options anywhere else on Facebook?